IELTS Energy 298: Great 8 Grammar and How to Get It! We got some really interesting questions this week from students in our closed Facebook group. Although that group is only for students in our course, we are sure that the vocabulary and grammar questions are common to all of you. Do surge and swell have the same meaning as a normal increase, or should they be used for specific movements? Surge and swell mean increase dramatically. They should only used for those big changes, and only on Change Over Time questions. Static essays will not use this vocabulary. On IELTS Writing Task 1, remember that, usually, you will not be describing small movements. I know you probably have learned paraphrases for ‘rise slightly’, but, on test day, you should only write about numbers that are extreme. Can I combine ‘on the other hand’ and ‘while’ in one sentence? In order to use them in the same sentence, it has to be a long, complex sentence using a semi-colon. If you try to use structures like this in your essay, you are only increasing the likelihood that you are making grammar mistakes. You don’t get a higher score for using really long sentences. You get a high grammar score for using a variety of sentence structures with low error density. The population in country A rose in 1982, while it decreased in country B in the same period; on the other hand, both populations saw little change over the next 5 years. How do I use ‘compared with’? Use it the same way as ‘in contrast to’ and ‘compared to’, in meaning and structure. Compared with country A, whose population rose, country B’s numbers fell. Use this structure in your Task 1 essays! 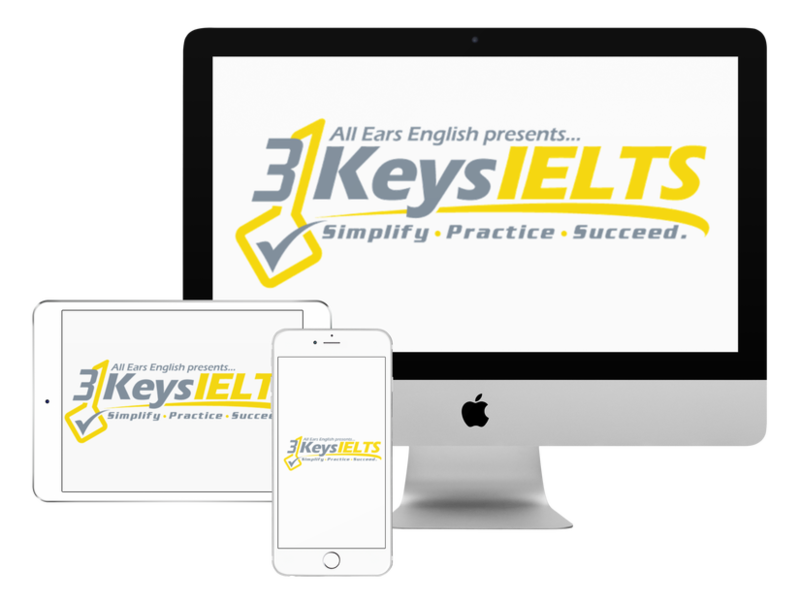 ← IELTS Energy 297: Open the Door to English Love and your IELTS 7!